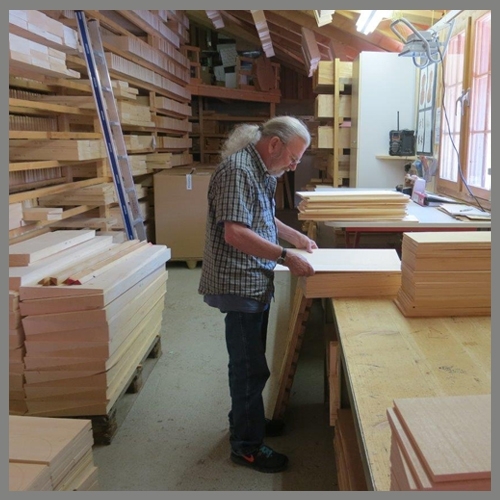 OM-40 & D-40 construction, using our much anticipated Austrian Red Spruce "Moonwood" soundboards, is underway. While many individual orders have been reserved, below is a list of dealers who are receiving Red Spruce 40's and have open orders currently available. Call and reserve soon before selection is gone. The list will be updated regularly. THE ULTIMATE ACOUSTIC TONE GENERATOR! 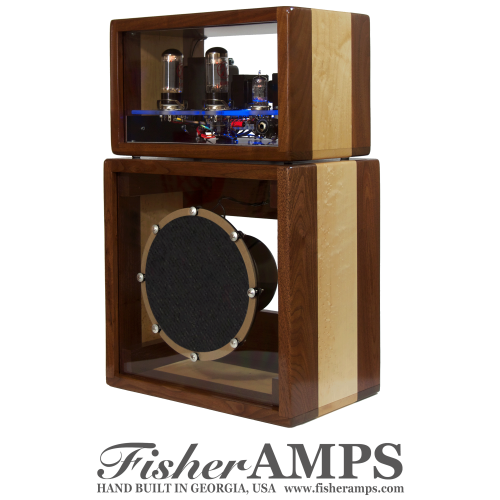 If crisp and juicy is what your looking for in acoustic amplification, then you need to check out FisherAMPS! Hand built in America, these tone generators are 18 watts of pure tone with no overdrive. Traditional amps are known to limit the full bandwidth of the acoustic guitar, FisherAMPS provide full range clarity coupled with tubed harmonics like you’ve never heard before. Their website will leave you drooling... www.fisheramps.com Check out their FaceBook page as well. Jean Larrivée has been busy collecting Austrian Red spruce "Moonwood", originally found in the Black Forest. Using the exacting methods of harvest adopted by Stradivarius, Moonwood is a century-old tradition of falling a specific tree within a list of very specific parameters. This includes falling time in relevance to moon phase, altitude of tree, peak age/size of tree, and finally "forest stabilization". The result is a much stiffer fiber that delivers incredibly spectacular tone. 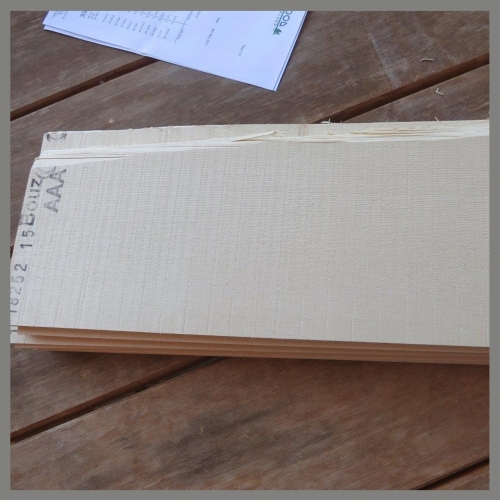 Jean has officially released his matured supply and is now offering these soundboards as a custom upgrade on all acoustics at a $250 MSRP. Talk to your dealer today while supplies last. TWO NEW LIMITED BUILDS are now available! 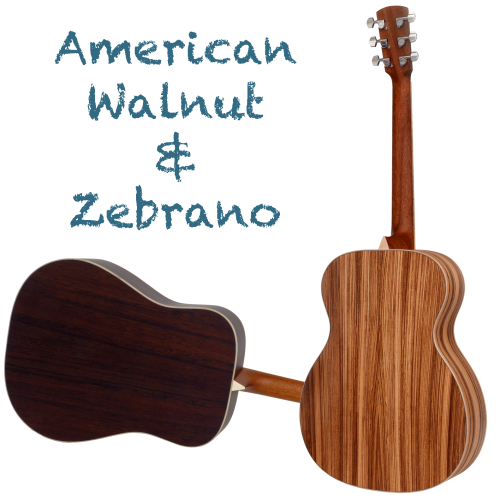 The all new American Walnut 40 Series and the African Zebrano 03 Series. 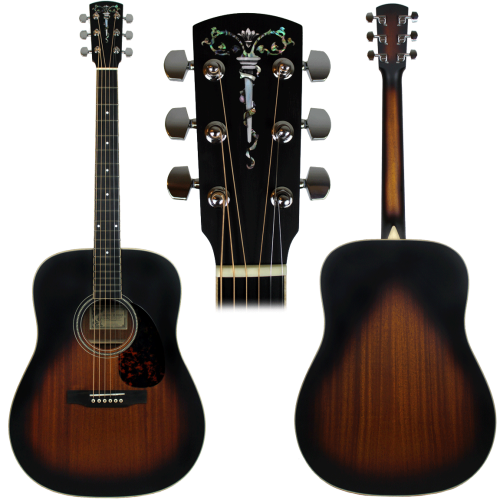 The 40's feature American Walnut back & sides with a gloss top priced at $2099 MSRP. The 03 Zebrano Series are available in OM and L body style and feature AAA Austrian Red Spruce tops with abalone rosettes priced at $2278 MSRP. *Dreadnaughts are available in African Bloodwood. Each of these runs are hand signed by Jean Larrivée. 'pick of the week' goes to Rufus' Guitar Shop of Vancouver, BC and their D-03MT Vintage Sunburst customs. A special 6 piece run, they are a savvy, vintage lovers delight. Featuring all mahogany back and sides, this tone generator is wrapped up in our own custom vintage sunburst finish. These mahogany top tone generators offer amazing low end and silky mids that are real cannons. The "Torch" inlay on the headstock is a true Larrivée classic design that is sure to draw attention. All 6 pieces are numbered and personally signed by Jean Larrivée. Larrivée.com just got a whole lot better! We are extremely excited to finally launch our new website! A long time in development, we can now present to you a clean, fresh new look that will enhance your Larrivée experience. Our two main goals were to create a user friendly, easily navigable site that highlights every thing that is not only important to us, but to you as well. With so many people using smartphones and tablets today, we also wanted to create a site that works on every screen size, no matter how large or small, mobile or desk top. Using this new "responsive web design", you can now read, look at photos and watch videos with a much more gratifying and intuitive experience while visiting our site. To all our players, and fans alike, who have continued to support our us and our product, THANK YOU! 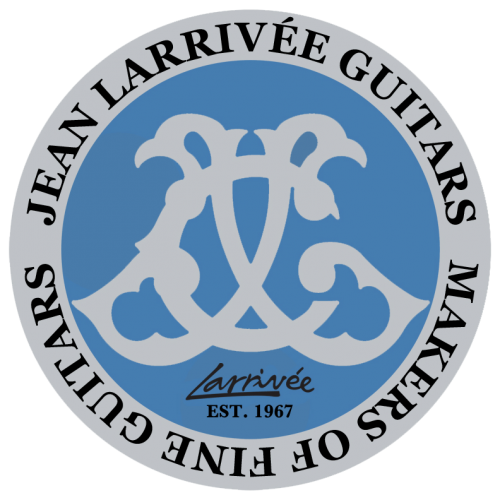 Originally published on March 13th, 2012, The Hunt for Spruce", Birth of a Larrivée Guitar, is a rare look into the first stages of the guitar building process. Watch as John Larrivée Jr explores the rugged terrain of Northern British Columbia's Queen Charlotte Islands, now known as the Haida Gwaii, in search of the perfect Sitka spruce tree. Special thanks to Red Haired Strangers and Dana Barnaby for helping put this all together! Extra special thanks to Chris and Richard for really making this all happen.